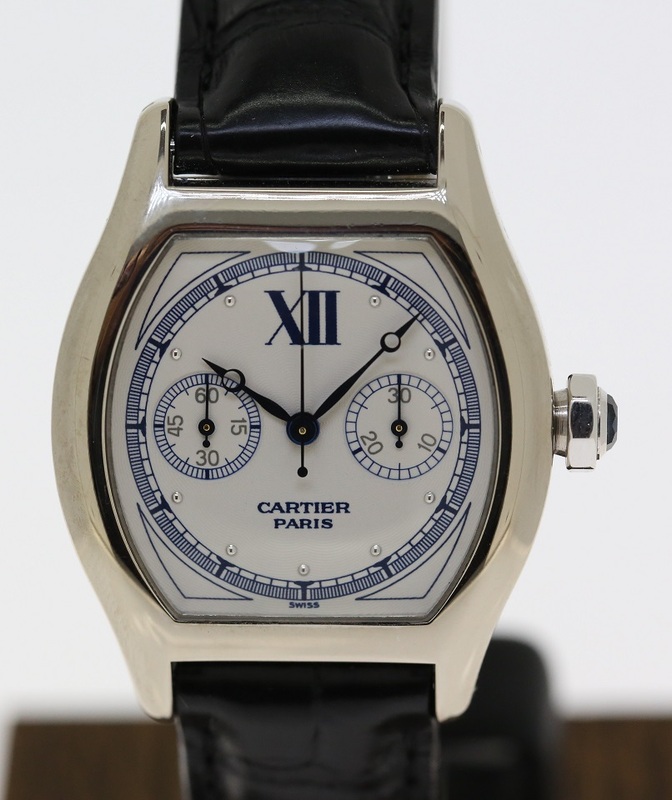 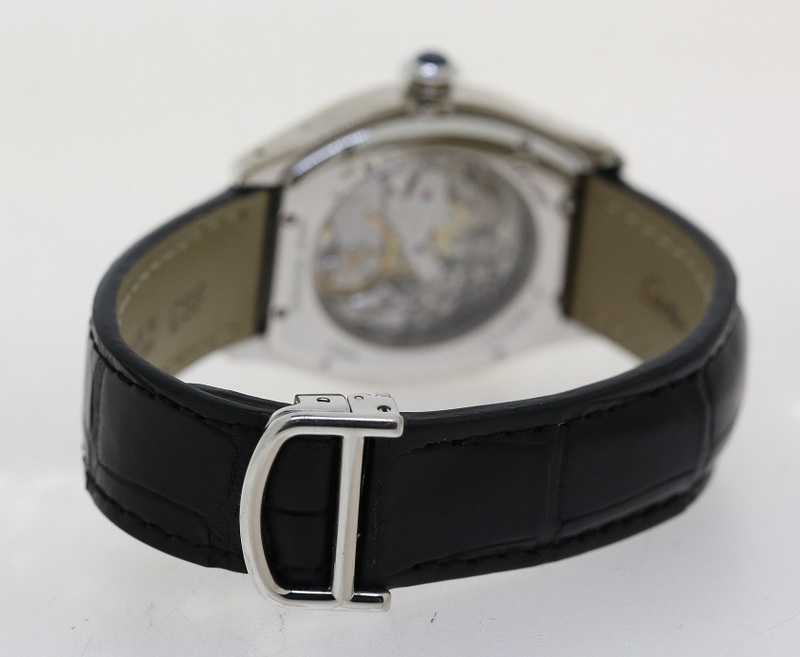 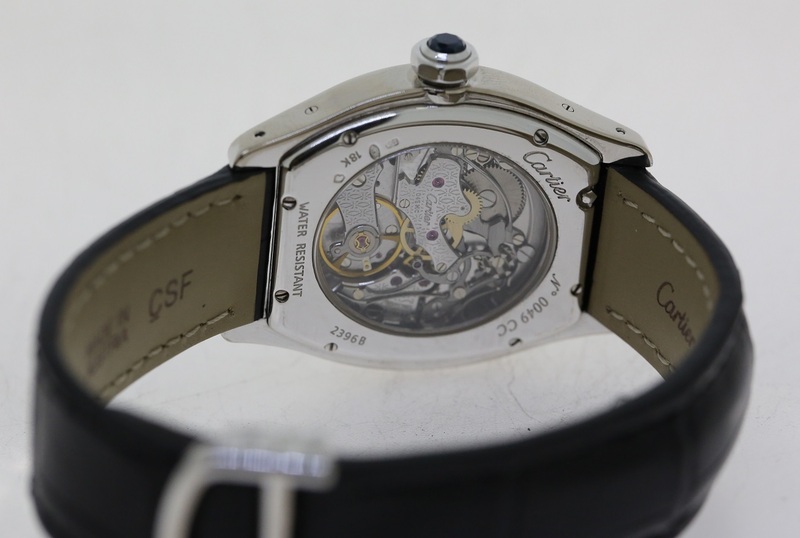 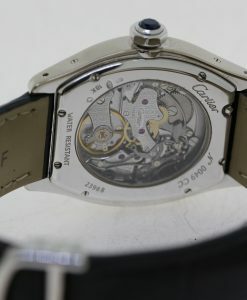 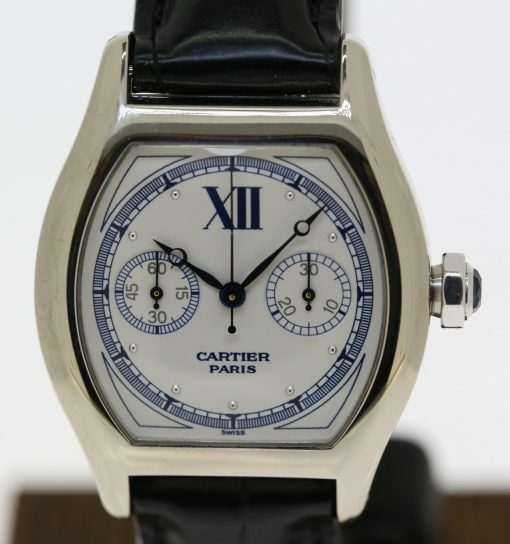 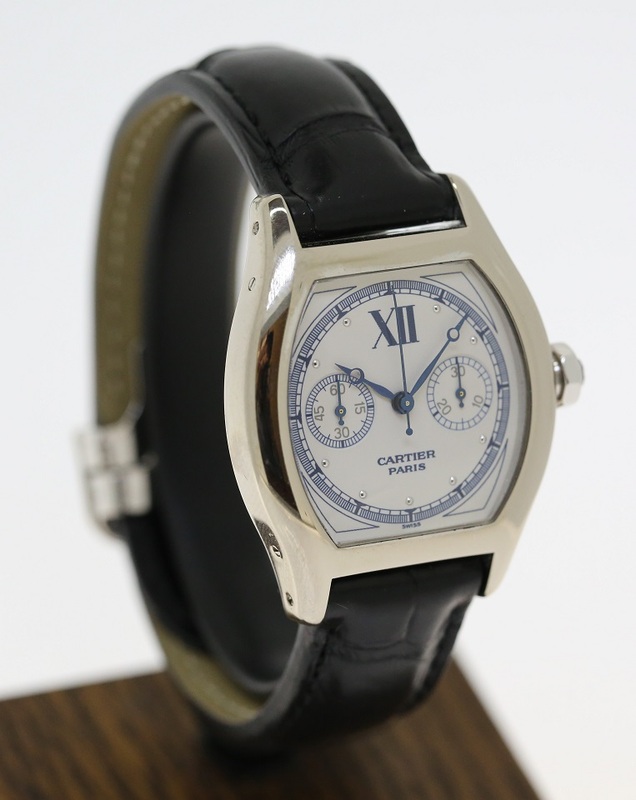 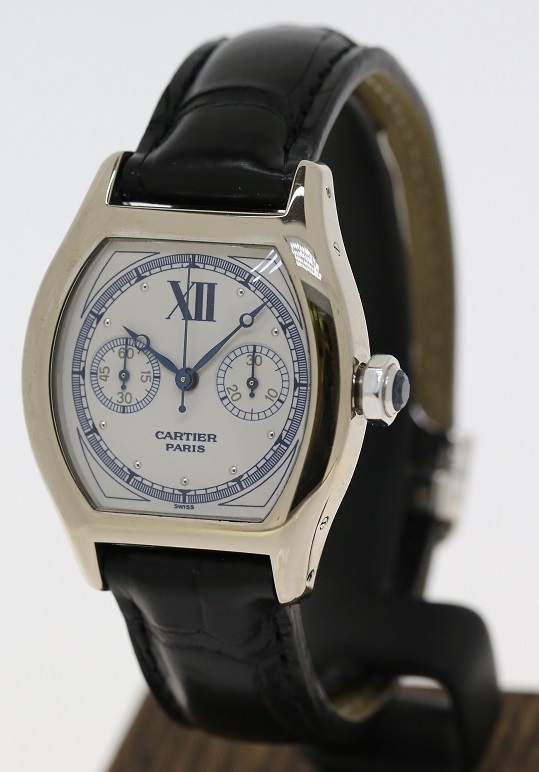 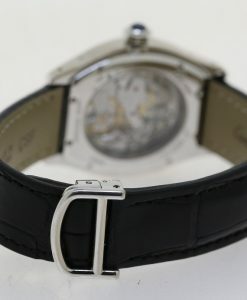 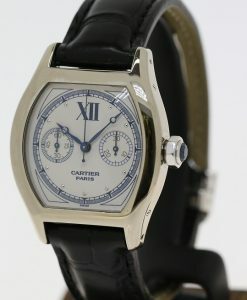 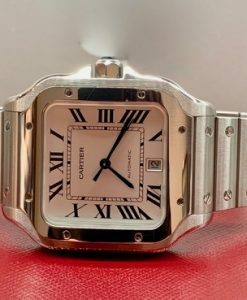 Originally launched in 1998 as a part of the Collection Privée Cartier Paris, or CPCP for short, this rare, manual-winding, 18K white gold Cartier Tortue Monopoussoir (Ref. 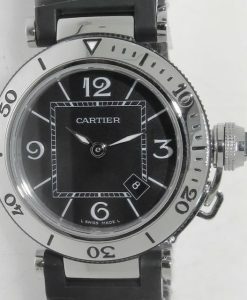 2396) from the 2000’s is in near mint condition. 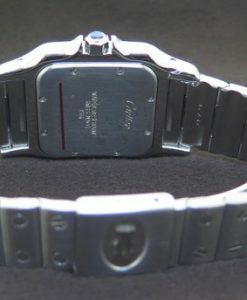 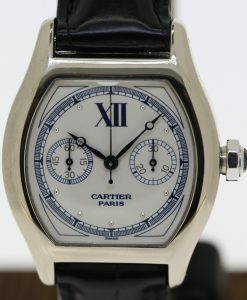 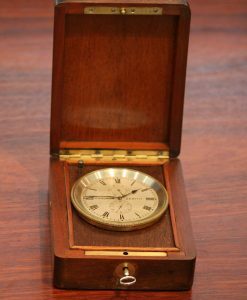 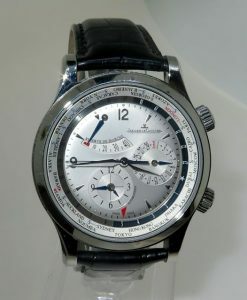 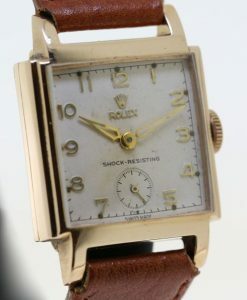 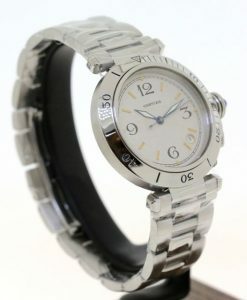 Please click HERE to view video footage of this watch. 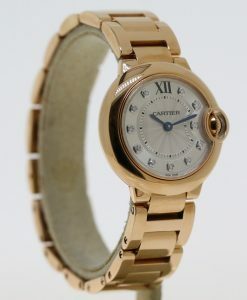 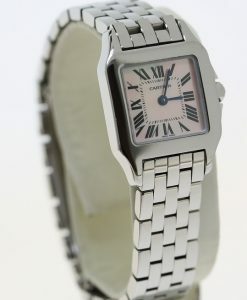 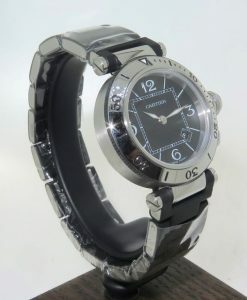 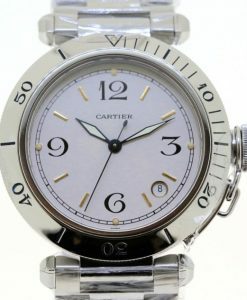 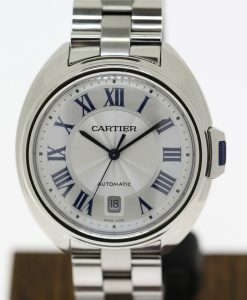 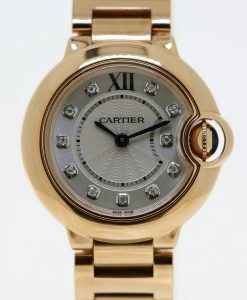 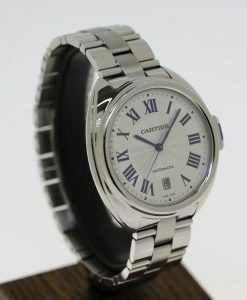 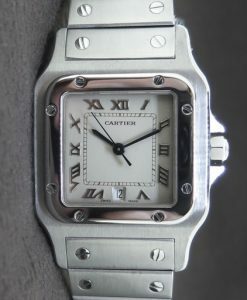 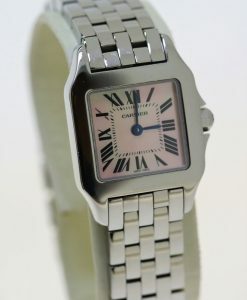 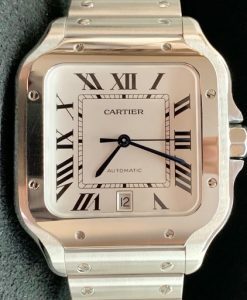 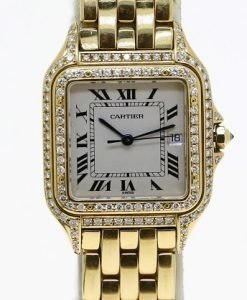 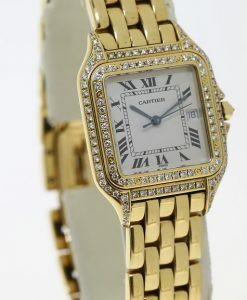 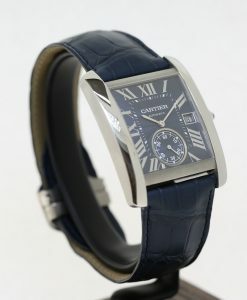 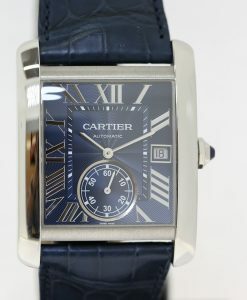 Cartier Pasha Sea timer ladies sport watch stainless steel & rubber clad bracelet.